Blur's fourth album, „The Great Escape“ was originally released in 1995 and was the first Blur album to crack the US charts, as well as going triple platinum in the UK. as we know it was born in 1989 when the band signed to Food/EMI. 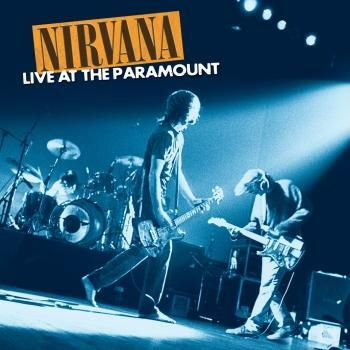 Debut album Leisure (1991) announced the arrival of a band with pop suss warped by an art-punk eccentricity. Yet Blur had more in them: namely, a revolution in the sound of English popular music. 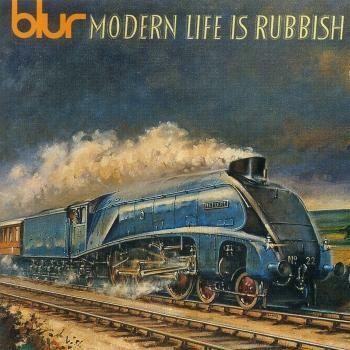 Second album Modern Life Is Rubbish reintroduced the idea that English rock music could be cool, and by the time their third album Parklife emerged in 1994, the rest of the UK had caught up. The Great Escape (1995) refined the sound palette of Britpop, but Blur were already moving on. 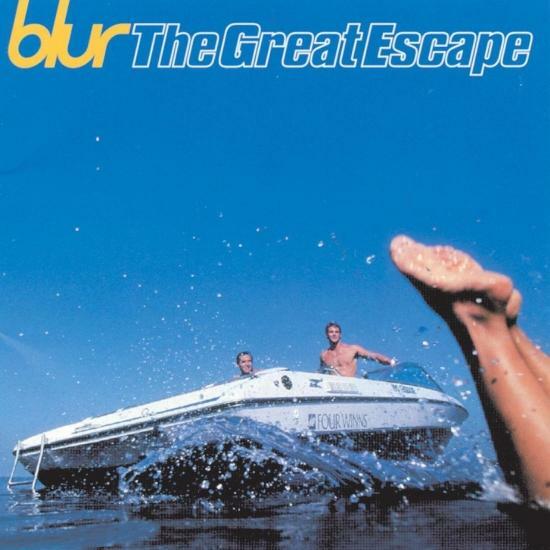 1997's Blur was an about-face - scuffed and noisy and un-English. Follow-up 13 was an even a more radical adventure in sound as William Orbit refereed a truce between organic punkpop and new-fangled technology. 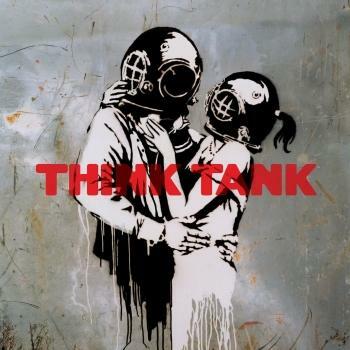 Seventh album Think Tank (2003) was Blur’s first as a three piece after the temporary departure of founding guitarist Graham Coxon, featuring an eclectic variety of rhythms and textures and glorious melodies. 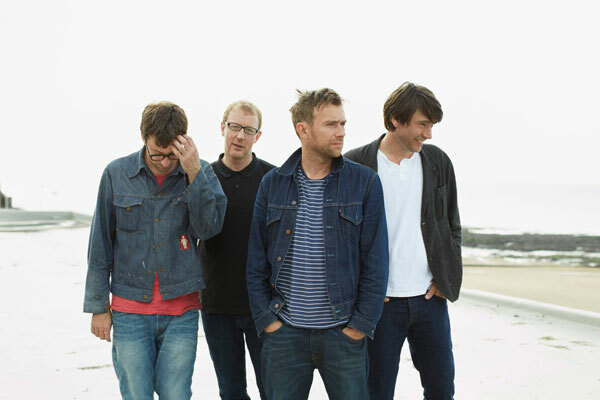 In 2009 Blur reconvened as a four-piece to play a series of UK shows including two sold out dates at Hyde Park and a historic Sunday night appearance at Glastonbury. 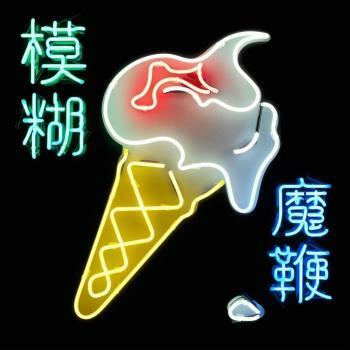 A film about Blur, No Distance Left To Run, was released in 2010.